Renewal by Andersen of Salem, Oregon is backed by over 100 years combined experience innovating the window replacement industry. Our superior process, qualified professionals, and exclusive quality products make us the premier window company in the region. Learn more about our signature service when you call to schedule an in-home consultation today. A design consultant comes to your home prepared with swatches, samples, and other information to help you start planning. 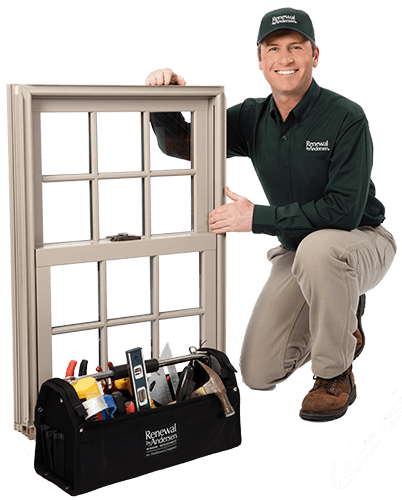 Following a thorough inspection, your project technician finalizes measurements and orders your custom replacement window. Renewal by Andersen installations are performed by certified master installers. They’ll install, insulate, and seal in no time. Our windows and patio doors are insured by a limited 20-year warranty in addition to attentive customer care. Renewal by Andersen replacement windows are made with exclusive Fibrex® material and energy efficient glasses. This combination saves strain on your heating and cooling appliances, so you can pay less to enjoy comfortable interior temperatures all year long. Our high-performance low-e4® glass, in particular, is proven to make your home 47% more energy efficient in winter, and up to 56% more in summer. That means you and your home are free of harmful sun rays, drafts, and unnecessary expense. Not only do our windows save energy in your home, they’re also better for the planet. We’re the first window company to be Green Seal certified, so you know we’re committed to overall energy solutions. 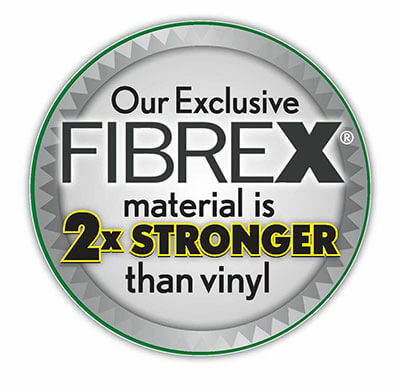 Fibrex® window frames are made with 40% reclaimed wood fiber to reduce waste and provide a tougher seal. This way, they reduce further waste by not having to be replaced again. Better for you and better for the environment, Renewal by Andersen provides an unmatched window product. Learn more about energy efficiency in our featured video. We guarantee installation from Master Certified Installers because we believe replacement windows should be a beautiful, lasting investment. 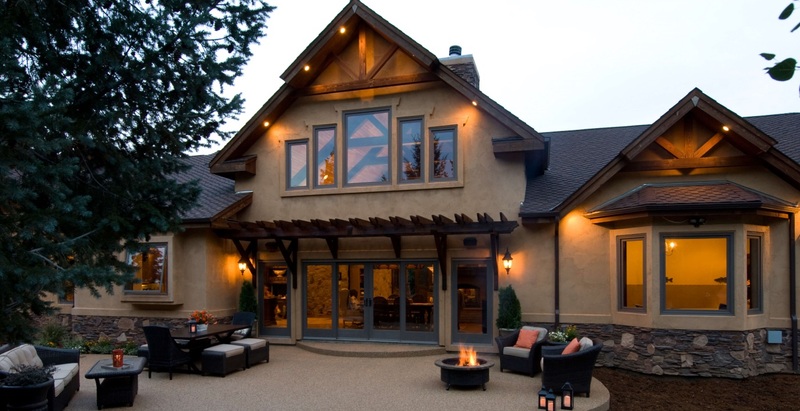 Once windows are custom crafted to your exact specifications, our installers know exactly how best to treat and insulate them for looks and functionality that stand the test of time. Plus, their years of experience allow them to get the job done quickly-and correctly-the first time. They’ll also take care to protect your home as if it were their own, and even take your old windows with them when they go. No other replacement window company can ensure such a full-service installation process, so call to find out how you can get started on your next home improvement today. Plus, Fibrex® material can be completely infused with color, so it’ll never chip, flake, or fade—regardless of extremes in Salem, OR area weather. 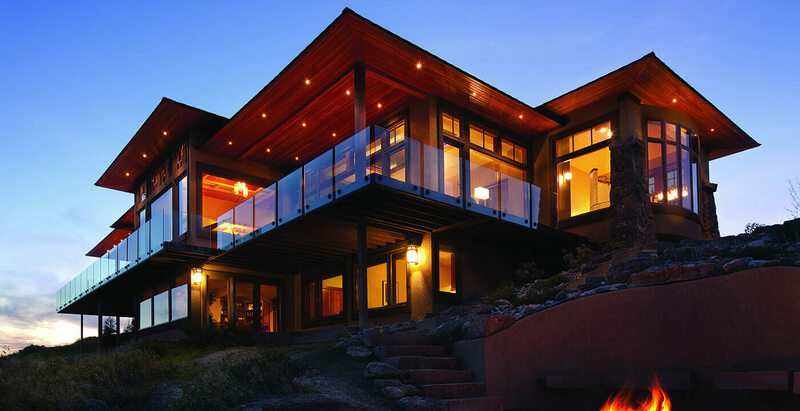 Our windows are strong enough to hold large panes of glass with narrower frames, so you can experience a great view without risk of decomposition. All Renewal by Andersen windows are made to hold their shape without bending, bowing, or breaking—or losing any of their functionality overtime. 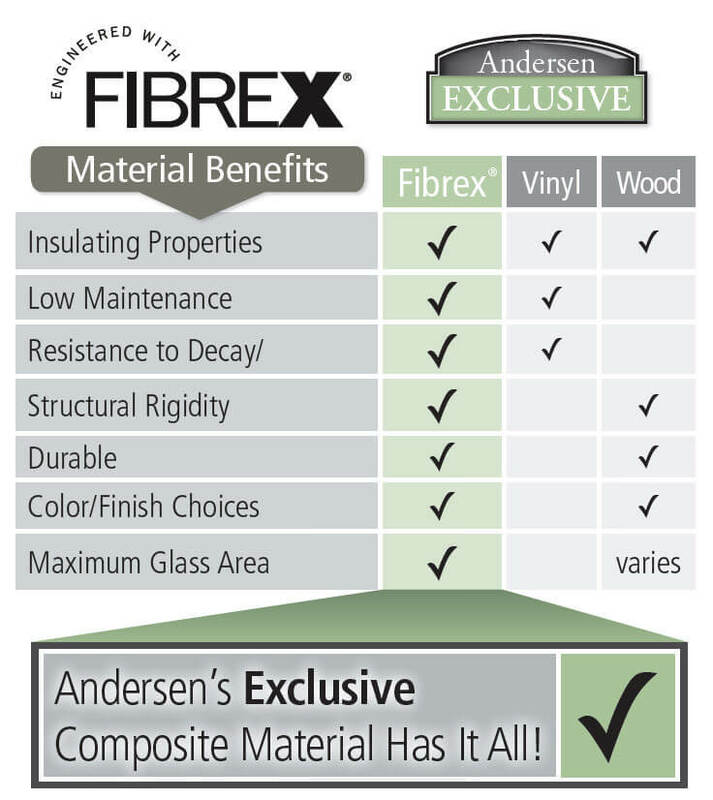 Renewal by Andersen’s Fibrex® composite material is exclusive to our windows and provides the most lasting results. Watch our featured video to learn more about our process. *Service area map is approximate, we also serve all of Portland and Eugene Oregon. Please give us a call to find out if we serve your area!